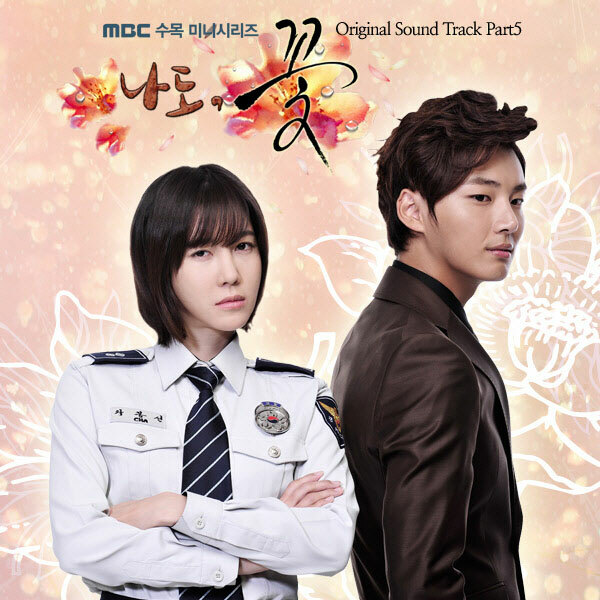 The fifth part of OST (original soundtrack) for MBC’s drama series Me Too, Flower! (I’m a Flower Too!) is released on December 20th, 2011. The Me Too, Flower! OST part 5 contains three songs, sang by various artists (V.A). The first track in Me Too, Flower! OST part 5 is YOU, sang by Japanese singer Oshima Mai (大島麻衣 or in Korean 오오시마 마이) who is a former member of Japanese all-girl pop group AKB48, featuring Levela. Listen to YOU at YouTube. You, ma boy. Be ma boy. Ma boy, 날 놓치면 니 손해야, boy. Ma boy, nal nohchimyeon ni sonhaeya, boy. Tell me that you love me, baby.